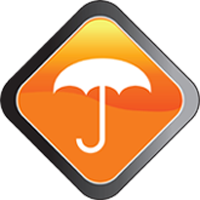 DUX Financial offers you a range of insurance advice and solutions, click on the icons below to find out more. Let’s face it, insurance is not the most exciting topic out there, it’s a cost coming out of your account each month, and there is nothing tangible that you can hold and say that you are paying for. 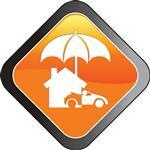 In an ideal world, you will never need to claim on an insurance policy. However, unfortunately, we know that something is going to happen to someone, and we use insurance to cover the financial impact if that someone is us. So, how do you make sure you have the right insurances for your needs now and into the future, and keep within your budget? This comes down to the difference between advice and sales. For too long insurance has been sold, not advised. Getting advice involves more than simply throwing a quote at you, and trying to scare you that you must have this now. And, it’s the same quote they throw at everyone. At DUX Financial we believe that your Risk Protection needs require more than just deciding that everyone needs X amount of life insurance. We actually work out what your needs are and help you prioritise them. 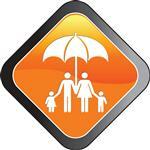 We are there for your future life changes to ensure your cover remains appropriate.